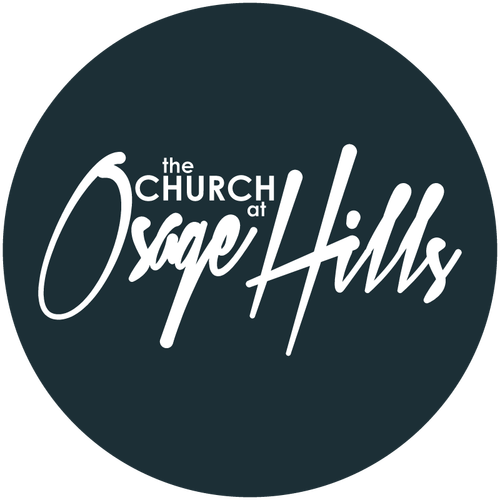 It is highly recommended that you attend our Discover O Hills class before volunteering. But dont let that stop you. Please continue with the process but attend the class as soon as possible. As Christians we can feel an amount of stress driven by knowing how God wants to use who we are to grow His Kingdom. What can I offer someone else? Who could I possibly help? What gifts do I even have? Ministry DNA helps you get your hands dirty! Click the link below to take our Ministry DNA Quiz and find out how you're built for ministry!